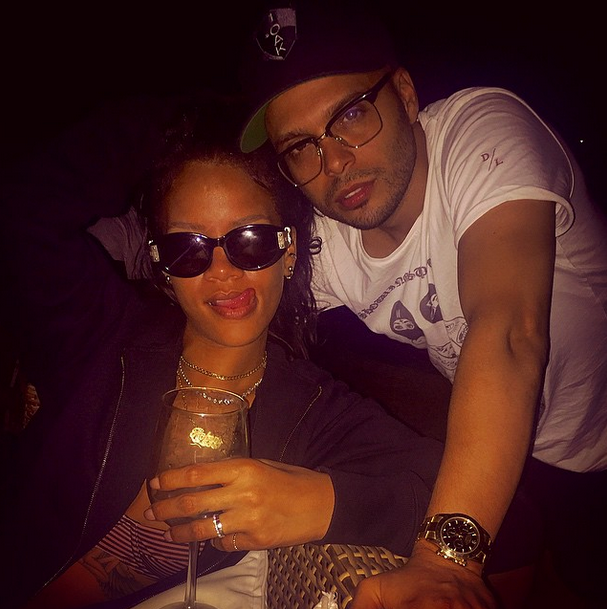 Rihanna's alleged new boyfriend Richie Akiva has a lot of complimenting things to say. He posted this picture and wished her a happy birthday with the following hash tags #badass #sweethearted #talented and #giftfromgod. 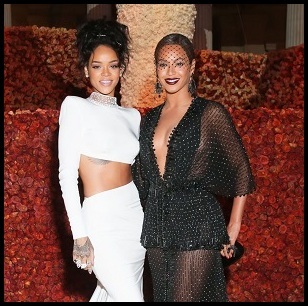 Tabloids mistakenly assumed Rihanna was dating actor Leonardo DiCaprio. The only reason why they were showing up at the same places was because Ri is actually dating Leo's good friend Richie Akiva. In fact, Richie, who is part owner of 1OAK night club in New York City, was sat next to Rihanna when she attended the Zac Posen fashion show earlier this week. It's only a matter of time before they go public!